Bruce Tobias is our hero. 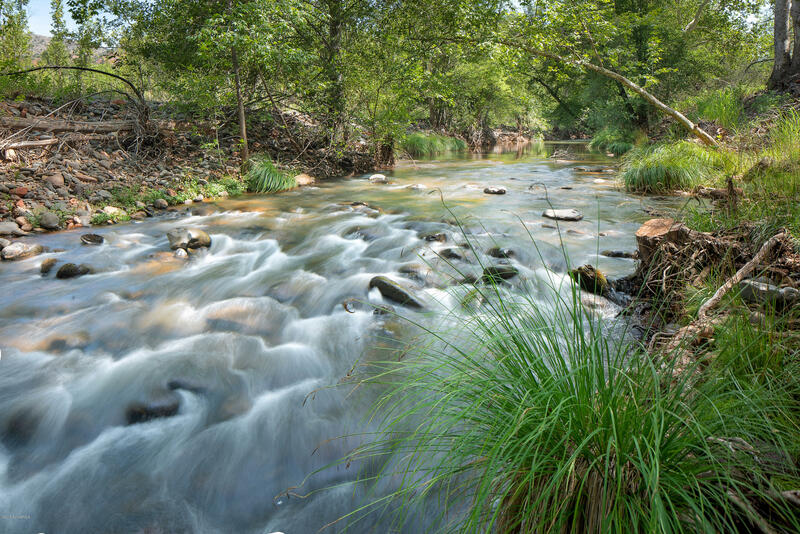 I am a licensed real estate agent in California. 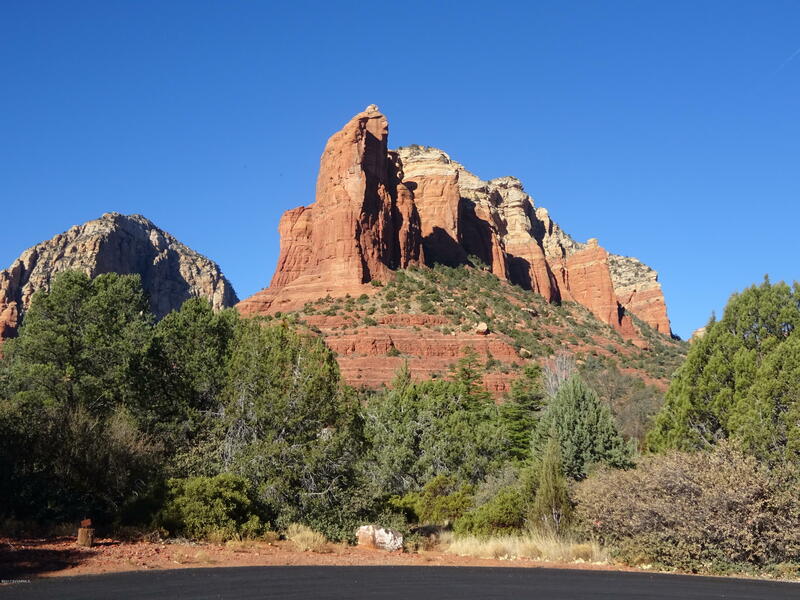 We came to Sedona with a list of over 30 properties we wanted to see. Bruce gave us 110% of everything we could ask for. He provided great service, integrity, ethics and the most sincere desire to help us find and purchase our dream home at the best price. 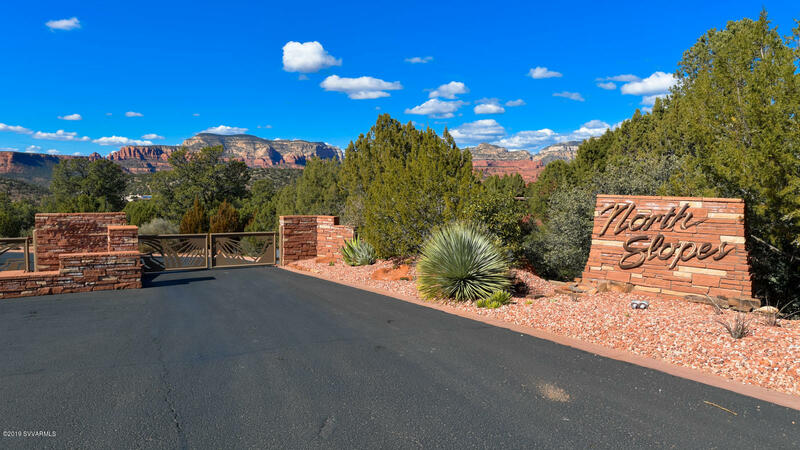 I think our escrow was possibly the most complicated and challenging in Sedona’s history, and despite all the obstacles, Bruce handled them demonstrating nothing less than perfection at each hurdle. 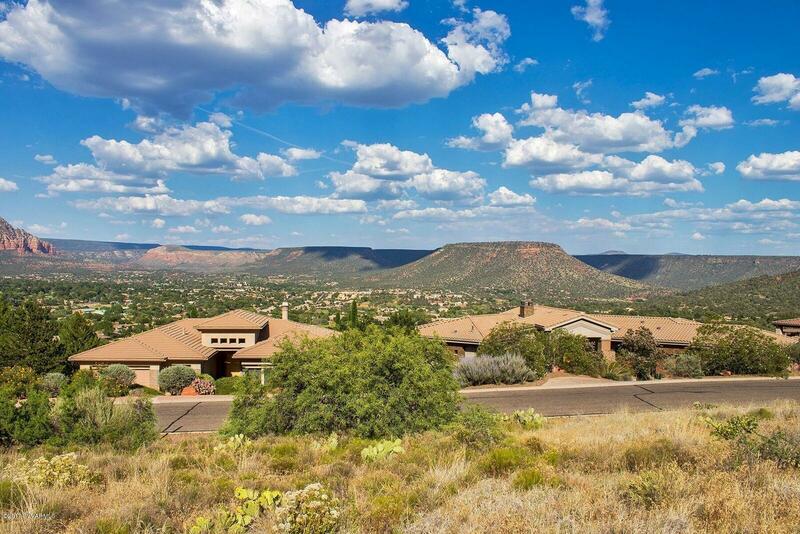 We now have our dream home and are so grateful to Bruce. I can honestly say that I have never known a real estate professional this exceptional. If anyone wants a reference on him, I would be honored to provide one. He is simply the best. 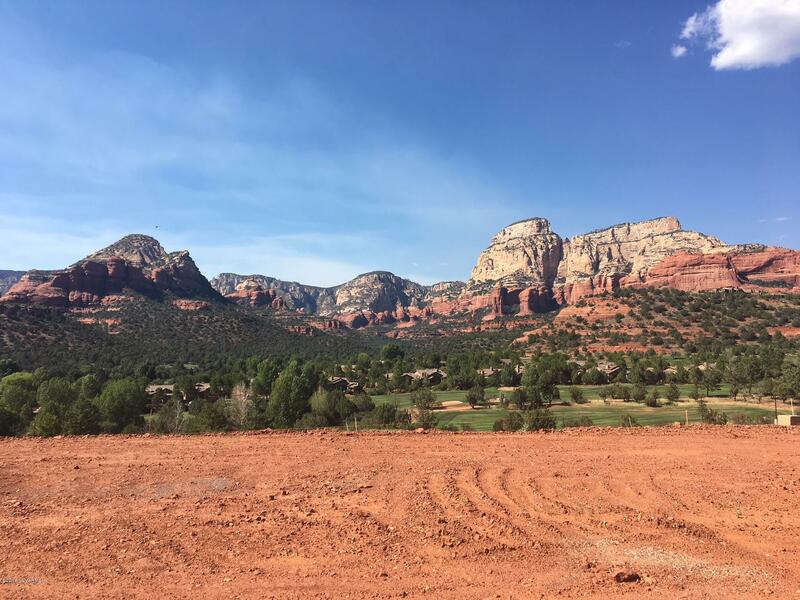 For the last 50 years, Sedona property has been immune to broad real estate cycles, with land values appreciating, a stable 5%-10% annually. That is, until 2006, when real estate markets started shifting. 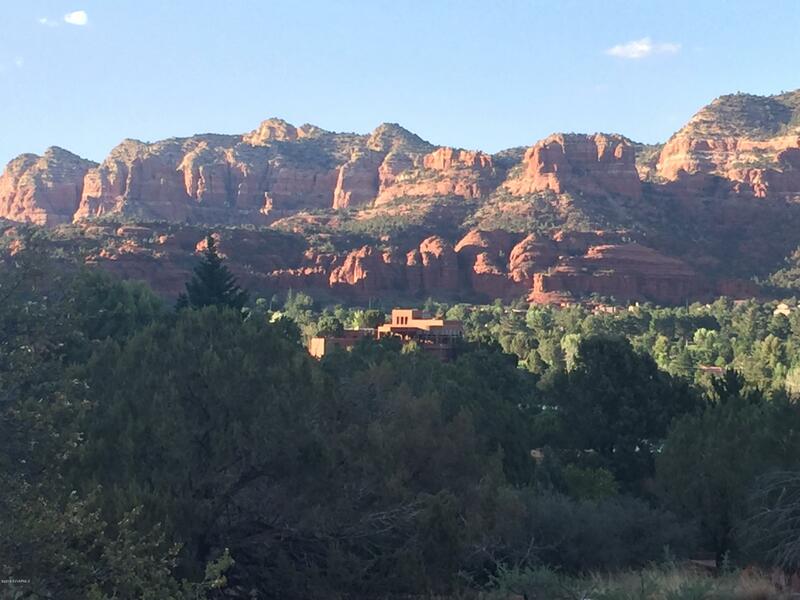 So much speculative activity occurred in nearby Phoenix that even Sedona was slightly caught in the headwinds. 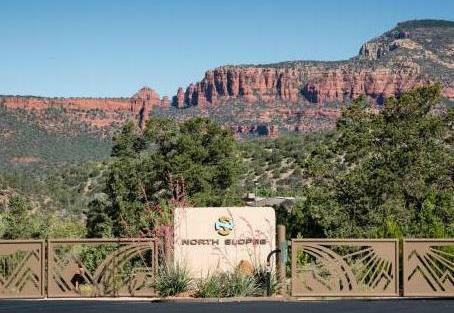 And by the time it became apparent that a much larger economic structural problem existed in the nation — not just a real estate problem — every market got caught, including Sedona. 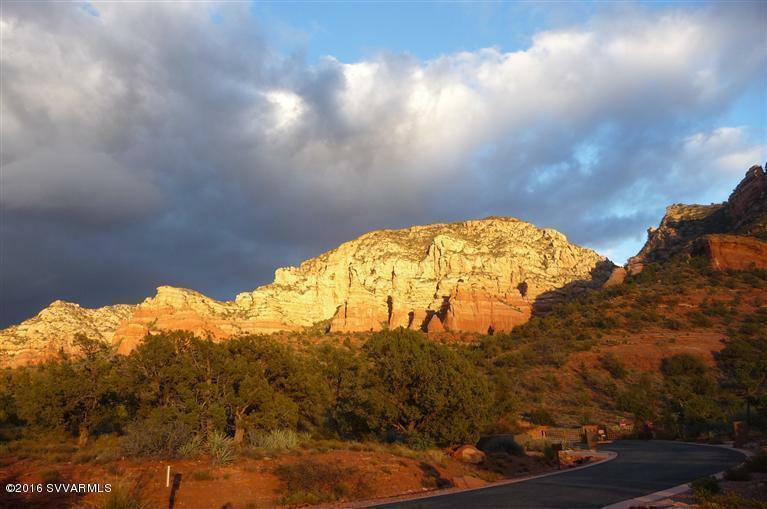 Over that course of time, 2006 through 2010, Sedona land values artificially increased substantially and then went down. 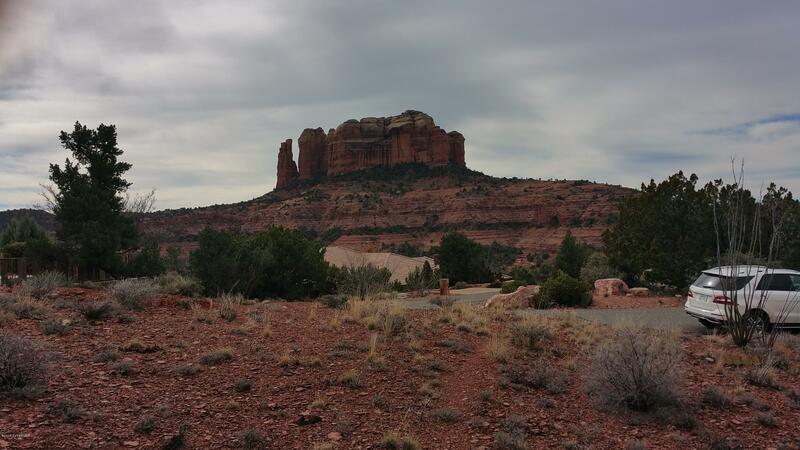 Today, most of our downward price adjustments have occurred and values are stabilizing. 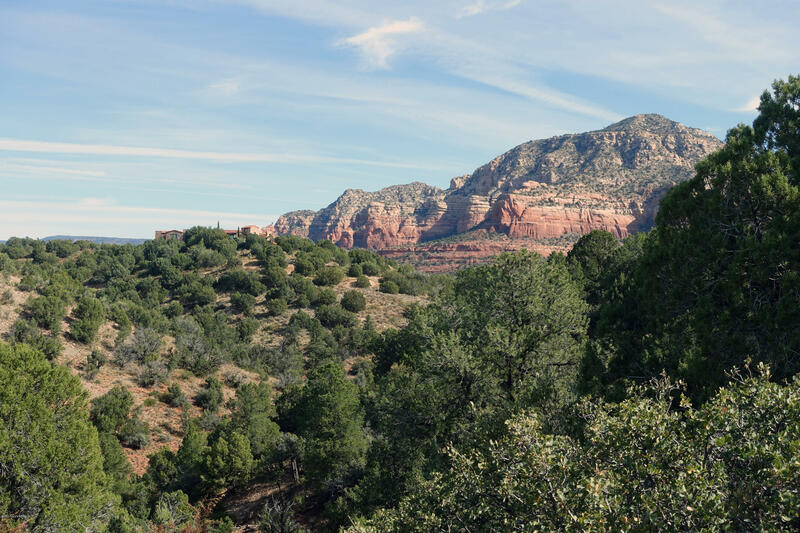 And although distressed properties make up only about ten percent of our listing inventory, Sedona’s lower adjusted prices are attracting buyers and investors looking to invest in Sedona property. 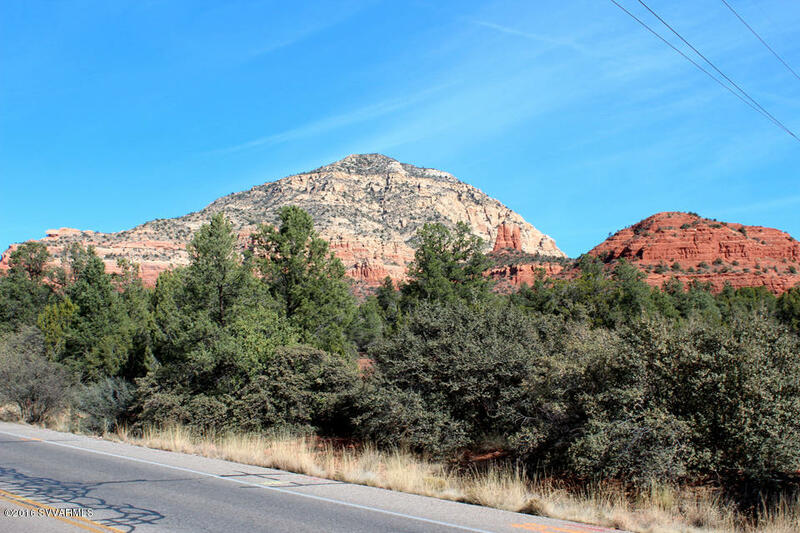 Interested In Sedona Land for Sale? 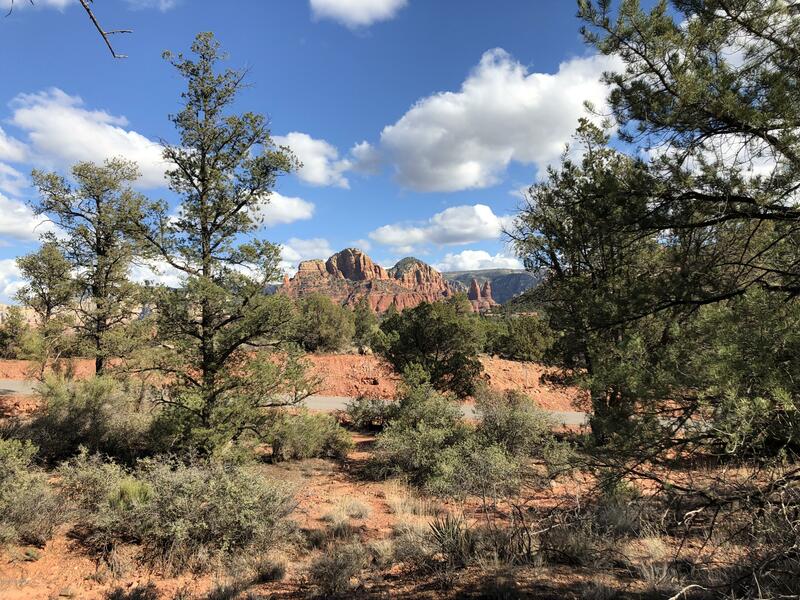 With the beauty of Sedona’s land, we never miss an opportunity to don jeans and cowboy boots and walk Sedona land for sale with an investor looking for a smart purchase or a buyer looking for an ideal home site. 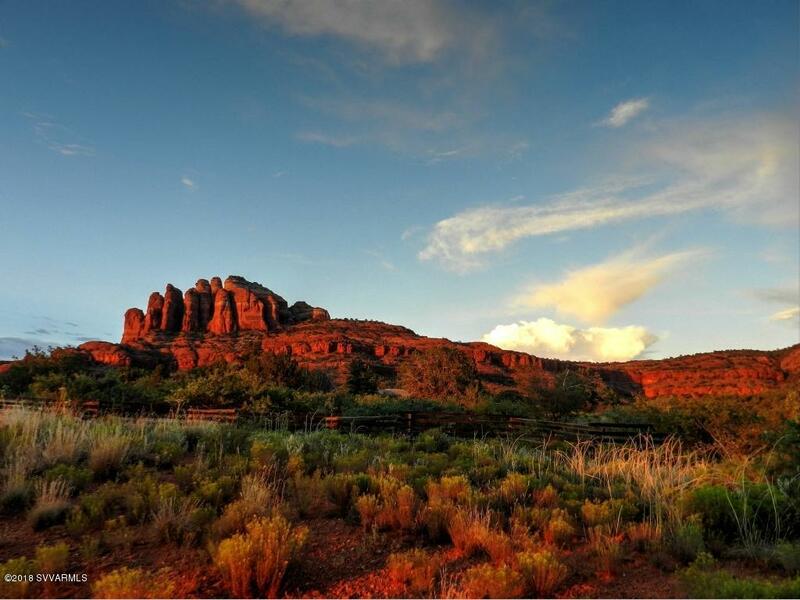 Consequently, we handle a lot of land activity. Won’t you join us? 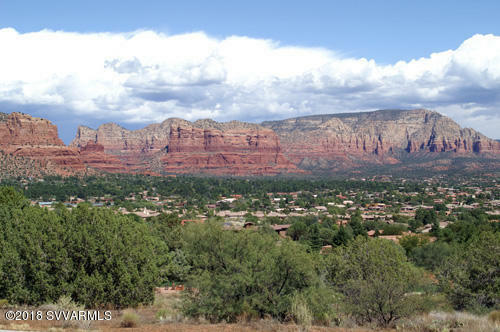 Look below to find MLS listings for currently available Sedona land for sale. 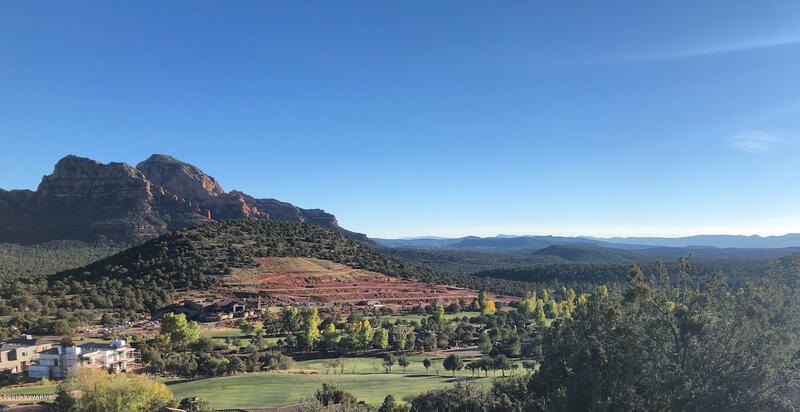 With little speculative money going into Sedona’s million-dollar market, it was not dramatically hit in terms of distressed properties. 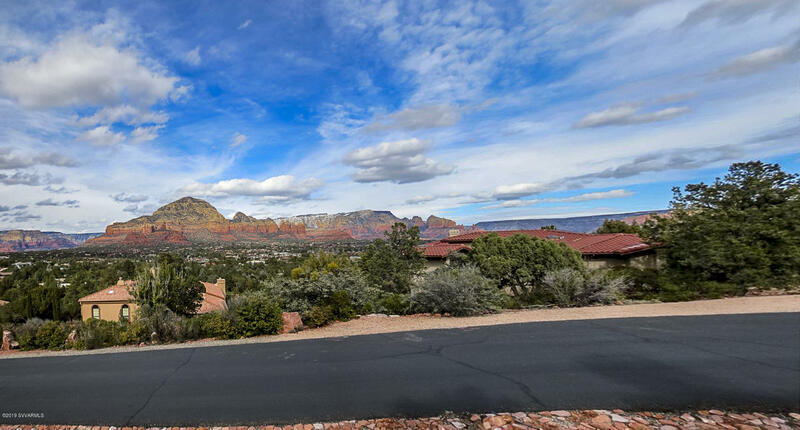 And even though luxury home prices were not dragged downward by foreclosures, most of today’s luxury sellers have made downward price adjustments. 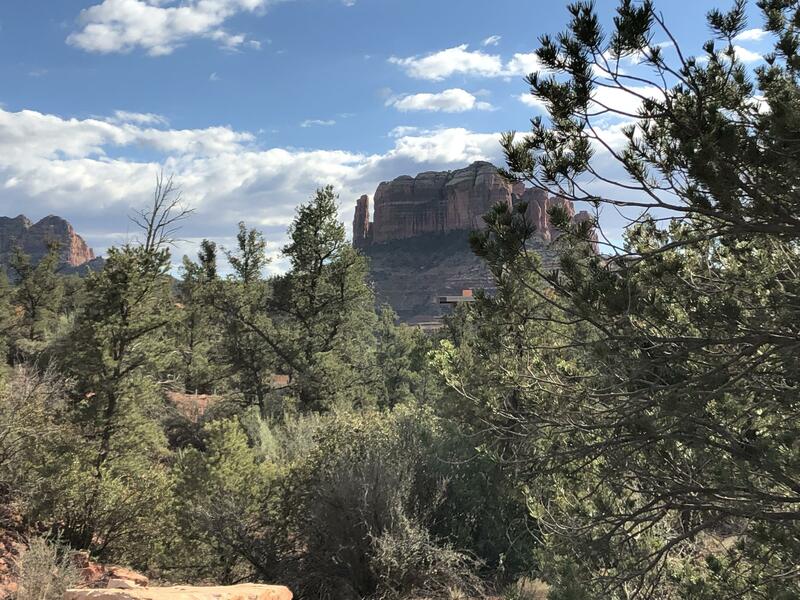 This reality is making it possible for more people to invest in Sedona real estate and land, or buy a Sedona home as a primary residence, vacation home or retirement residence. 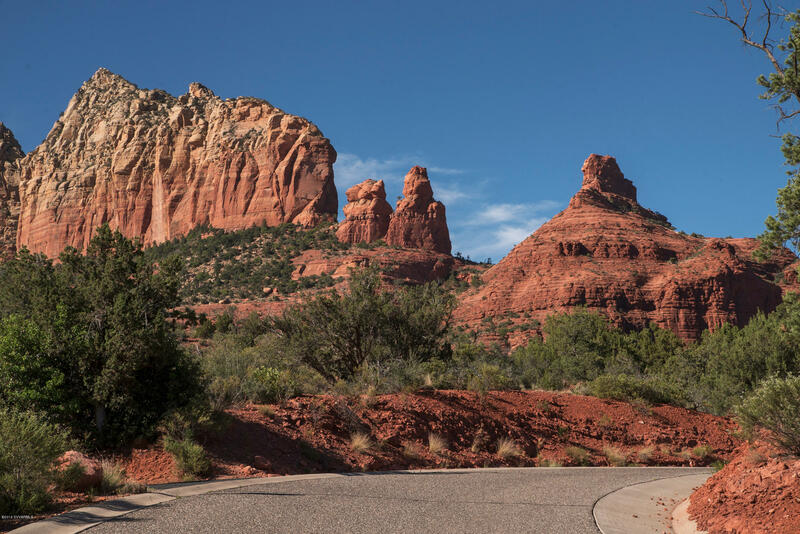 The present buyer activity is just one more factor contributing to the current buoyancy in the Sedona market. Whatever your investment goals, we want you to get a great deal and to have an impeccable and fun experience while doing it. 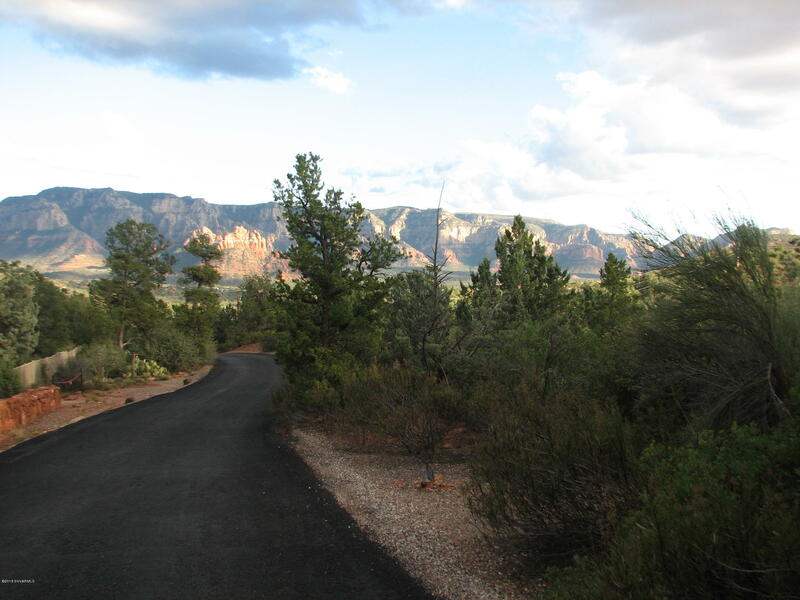 This is why we do everything for you ourselves — including answering our phone and responding to your emails promptly. 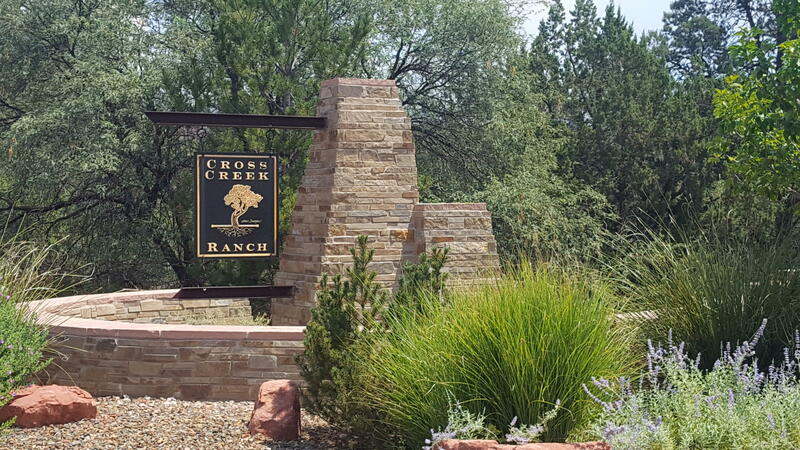 We’re always connected, so please email us or call direct at 928.204.1950 anytime at your convenience. 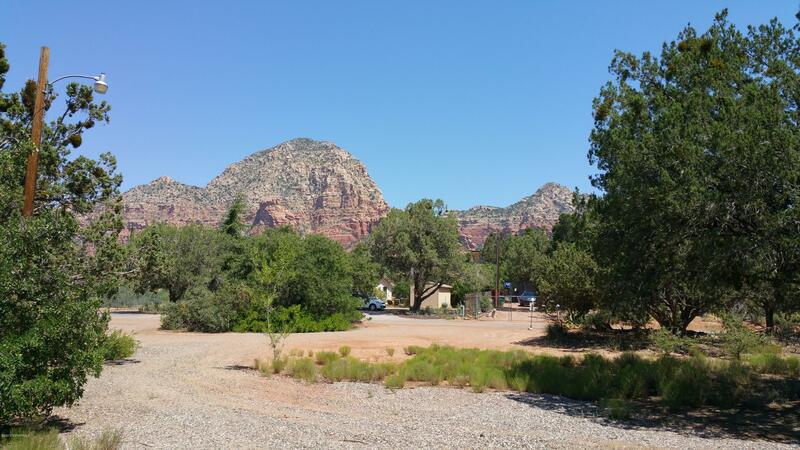 Great lot with panoramic views of Red Rocks and with a large frontage on the cul de sac.